Few North Carolinians were as well known or as widely respected as William Friday (1920-2012). Although he never ran for elected office, the former president of the University of North Carolina was prominent in public affairs for decades and ranked as one of the most important American university presidents of the post-World War II era. 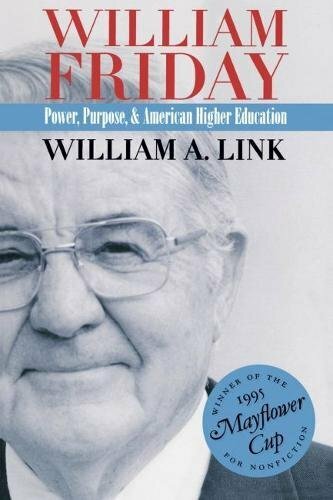 In this comprehensive biography, William Link traces Friday’s long and remarkable career. Friday’s thirty years as president of the university, from 1956 to 1986, spanned the greatest period of growth for higher education in American history, and he played a crucial role in shaping the sixteen-campus university during that time of tumultuous social change. In the 1960s and 1970s, he confronted a series of administrative challenges, including the expansion of the university system, the evolving role of the federal government in the affairs of a public university, an intercollegiate athletics scandal, the anticommunism crusade and the Speaker Ban, and racial integration. 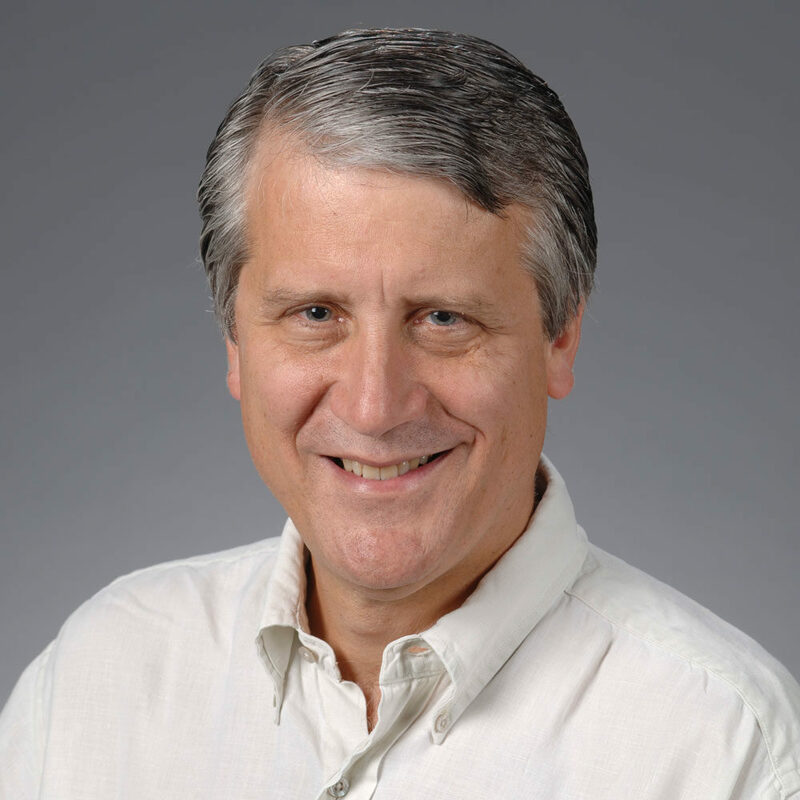 Link also explores Friday’s influential work outside the university in American higher education, on the Carnegie Commission on the Future of American Education and the White House Task Force on Education, and in the development of the National Humanities Center and the growth of Research Triangle Park. After retiring from the university, Friday headed the William R. Kenan, Jr., Fund and the Kenan Charitable Trust. He died October 12, 2012.